The transaction would be structured as a 75-year ground lease between ACC and a Walt Disney World Resort subsidiary. The ACC student housing campus at Walt Disney World would be built in phases with construction projected to start in November of this year. 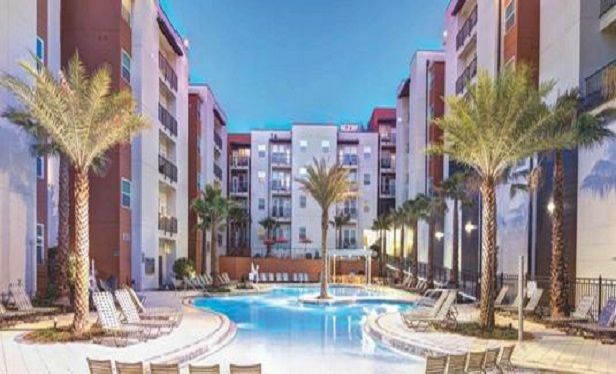 LAKE BUENA VISTA, FL—American Campus Communities, Inc. reports it has signed a non-binding letter of intent to lease land from a subsidiary of Walt Disney World Resort here to develop a $615-million student housing project for the participants of the Disney College Program.